Insulin Coma Therapy was once a treatment used for severe mental conditions. It was widely used. 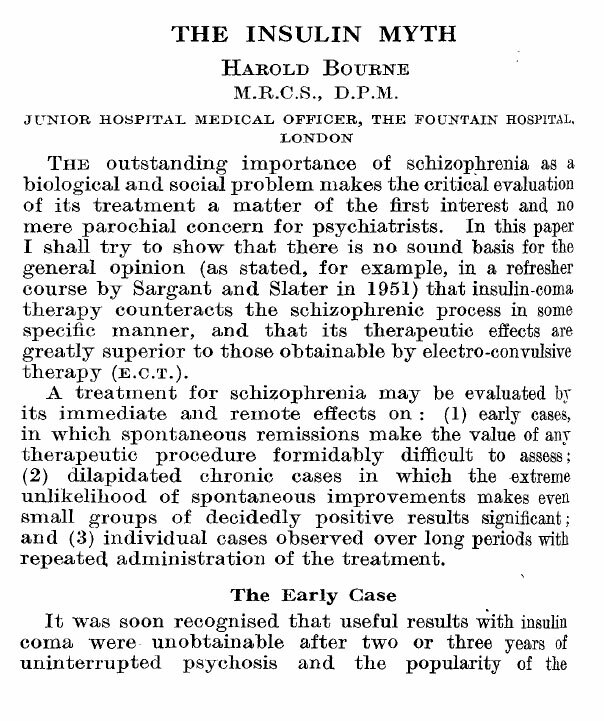 It was this current letter by Dr Harold Bourne that inspired me to write this blog-post today. I have come to question the “due deference” that has been part of the medical training. 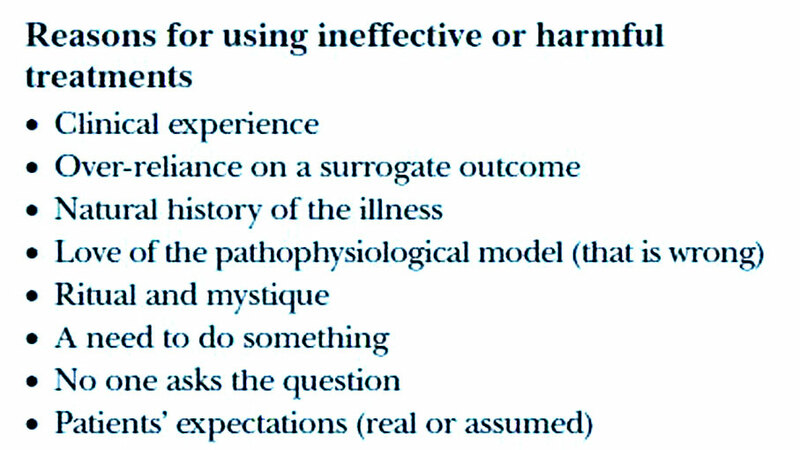 The risk here is that medical colleagues (and professional reputations) are put ahead of patient safety. 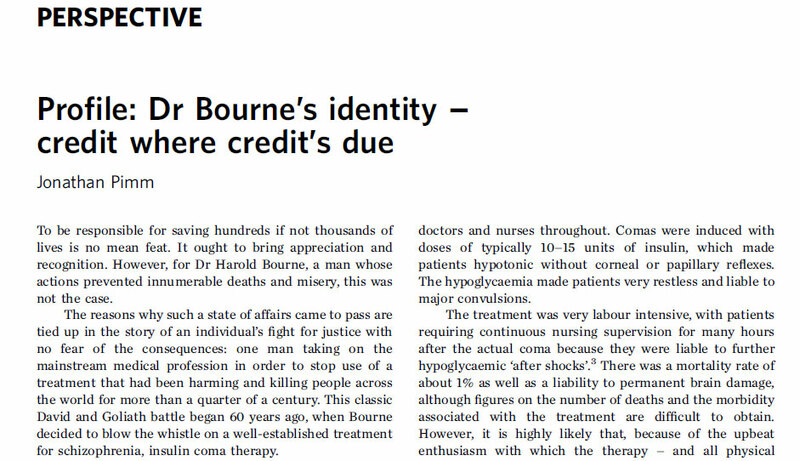 Dr Bourne we need more “identities” like you in the medical profession! It’s 70 years ago and my Insulin Myth publications, far from promoting my career, evoked sarcastic qiuestions about them from senior psychiatrists at job interviews. Eventually.I had to retreat from proper psychiatry into mental deficiency. 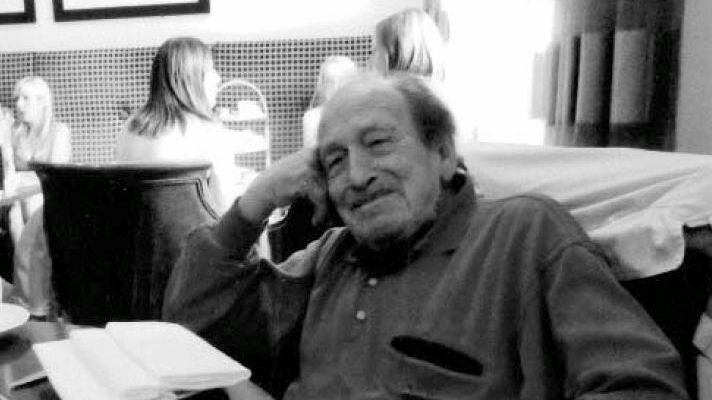 Providentially, as it turned out, because it led me to identify what I called protophrenia , simultaneously labelled infantile autism in the USA and recognised there to be the same Autism was a more acceptable designation than protophrenia in the world of child psychiatry and parents.,and the alternative term, protophrenia has long been forgotten. 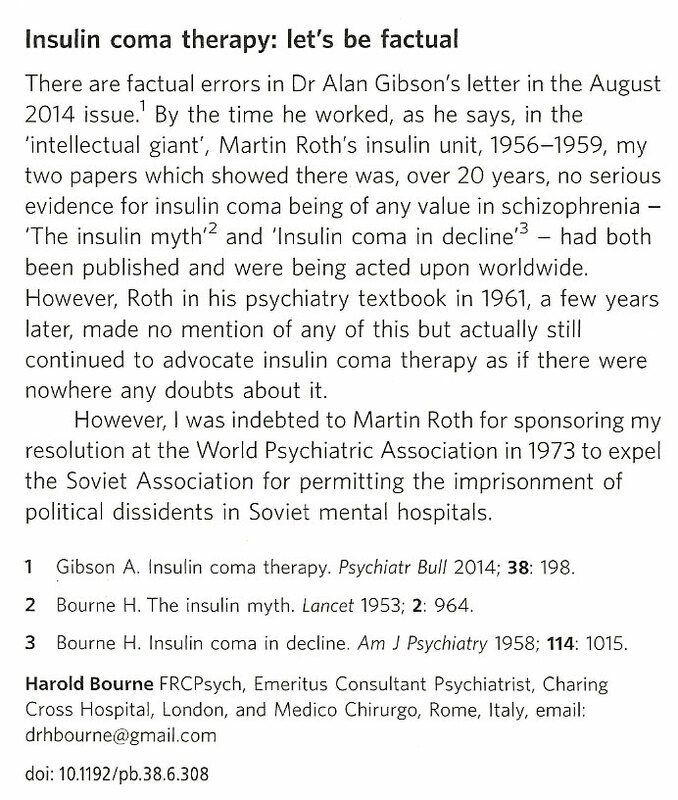 Anyway,it’s pleasing to be remembered about insulin coma therapy now without the disdainful negatives on offer originally, so long back, when it was heresy on my part to call insulin coma therapy a myth. Greetings, Harold Bourne FRCPsych.Emeritus.